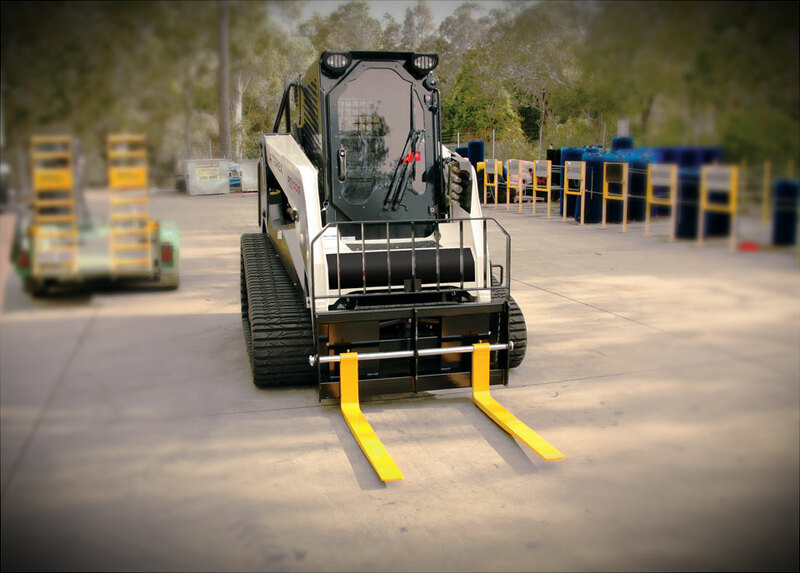 Suits skid steer loaders, front end loaders, and Telehandlers. 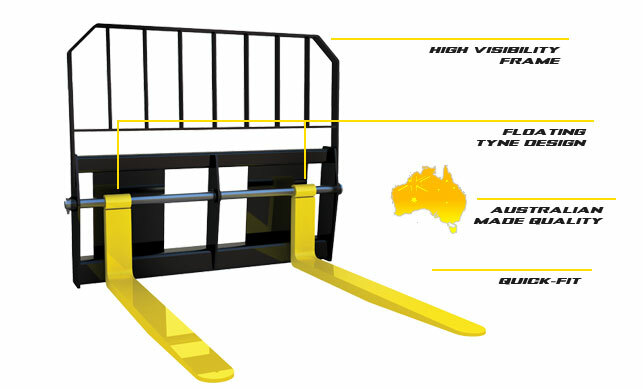 Digga Pallet Forks come standard with practical features. Hover your mouse over the features´ 'plus' symbol on the diagram below to reveal the respective benefits.